In last year's podcast with Jake I mentioned how the CIA could learn much from Rolex when it comes to running an operation discreetly. As one who has covered the business beat professionally for daily newsprints and now tweets daily about Rolex, I can tell you that Rolex news is some of the hardest to come by. There are remarkably zero leaks before a product is unveiled, a feat hardly matched by any American company. As the Rolex steel-model shortage continues to be felt, any discovery of financial reports from Rolex or one of its wholly-owned subsidiaries is met with trepidation. Which brings us to Rolex Watch Company Ltd. The small London-based business is 100-percent owned by Rolex S.A. 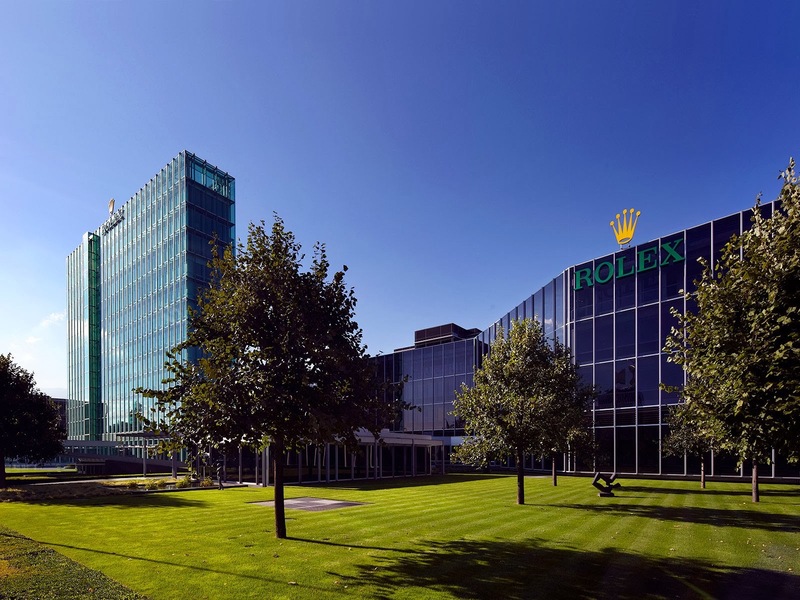 It employs close to 200 people in the UK, and its main job is to sell all Rolex products to authorized dealers that are in the UK and Ireland. It is interesting to note this organization files financial statements as mandated by British laws. 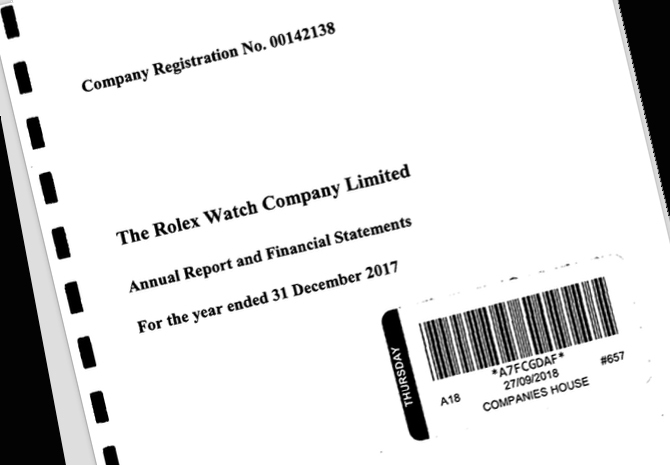 Its latest annual financial report was released last week and provides a looking glass into Rolex' state of business in the UK in 2017, the first year a shortage of Rolex steel models gripped the market. On the issue of shortage, it was always the position of Jake's Rolex World that Rolex does not produce fewer watches in an attempt to keep prices up. Jake's position was simply that demand is surging for Rolex products at a pace that is faster than the company can reasonably manage. Jake wrote an article named “What Is Really Going On With Rolex Supply” in which he laid out all the reasons why he thought Rolex demand was radically exceeding supply. For the first time, we have some numbers to back it up. 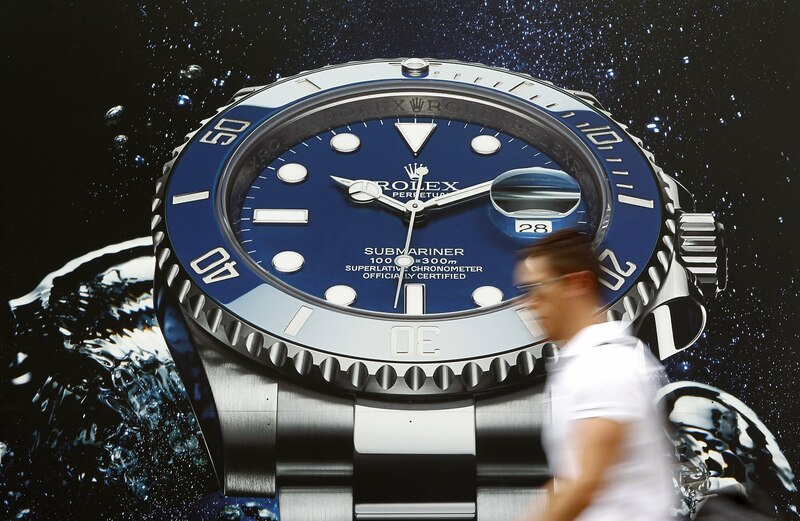 In its report, the British arm of Rolex said revenue from watches sold to authorized dealers has gone up. As I look at the past ten years, it has not only gone up, but reached a record high. 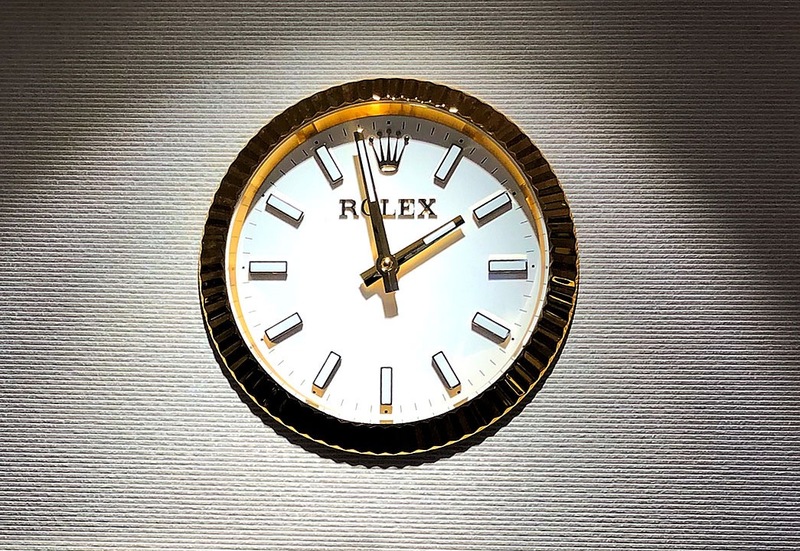 It would be difficult to argue that Rolex provides fewer watches to its dealers and at the same time manages to generate the highest revenue in the history of Rolex Watch Company, which even had to bolster its staff to cope with the growth, according to the report. Sales value is up 23% when comparing 2017 to 2016. Sales value is up 43% when comparing 2016 to 2015. Sales value is up 76% when comparing 2017 to 2015. In 2017, Rolex sales to UK & Irish network of authorized dealers have never been higher, topping £329M in 2017. Its operating profit jumped a staggering 86% year over year. I contend that the UK is currently one of the cheapest places in Europe to buy a Rolex because of the weak pound; however, that is difficult to account for all that increase, or to argue that there’s a Rolex' imposed restriction to supply. Rolex generated more revenue in 2017 than in 2016. 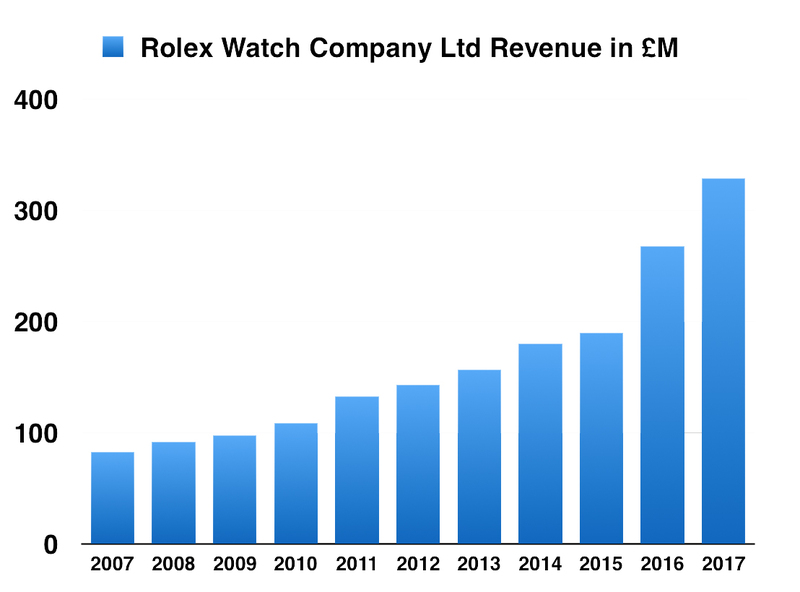 While I'd wish I could see figures for the global market, I believe that if Rolex restricted supply it would have been reflected here in the UK figures. 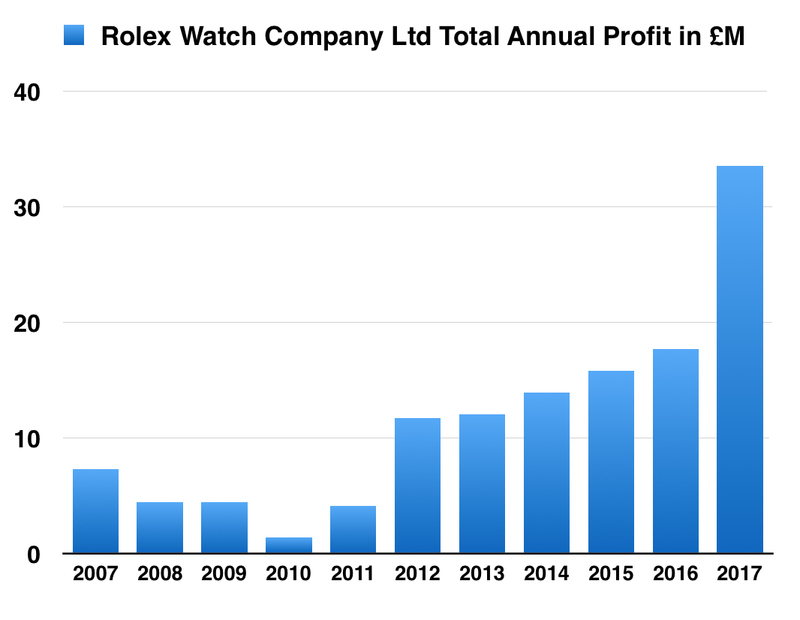 To be clear, these numbers don't reflect sales to customers; it reflects what British and Irish authorized dealers are buying from the Rolex' UK branch. And they are buying more than ever because their customers are buying, too. Few realize how much impact the Asian market has on the Swiss watch industry and thus contributed to the shortage of Rolex inventory. For 2017, the value of the Asian market was half of the world. According to the most recent data from the Federation of the Swiss Watch Industry, Hong Kong and Mainland China have lead the comeback of the luxury watch market’s largest growth in almost five years. “The poor play with luxury cars while the rich play with luxury watches.” Chinese maxim. For example, from January to June of 2018, Hong Kong and Mainland China contributed over $237.6 million in exported sales. That is more than double the entire U.S. market during the same time. This equates to a huge 29.5 percent rise from 2017 in Hong Kong, 13.4 percent in Mainland China. I contend that these figures are for all Swiss brands, not just Rolex. But Rolex is arguably the most well-known luxury watch brand in China. Rolex’ round face shape is deemed auspiciousness according to Chinese tradition, and its golden crown logo symbolizes status and power. The brand has chosen top Chinese musicians Lang Lang, Li Yundi (featured below) and Yujia Wang as its brand ambassadors. 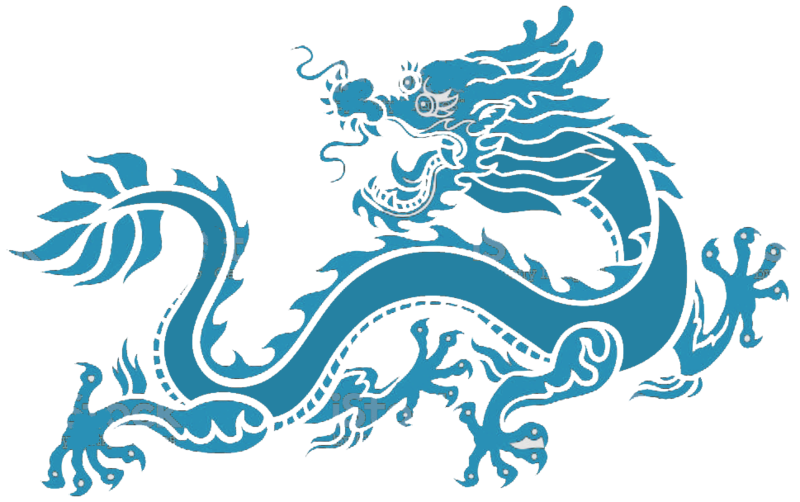 The boost is felt like a tsunami in the Rolex market because of a serious slump that followed the Chinese government’s anti-corruption measures, which took effect in 2014. The measures saw harsh punishments to officials and diplomats for engaging in gift-giving. 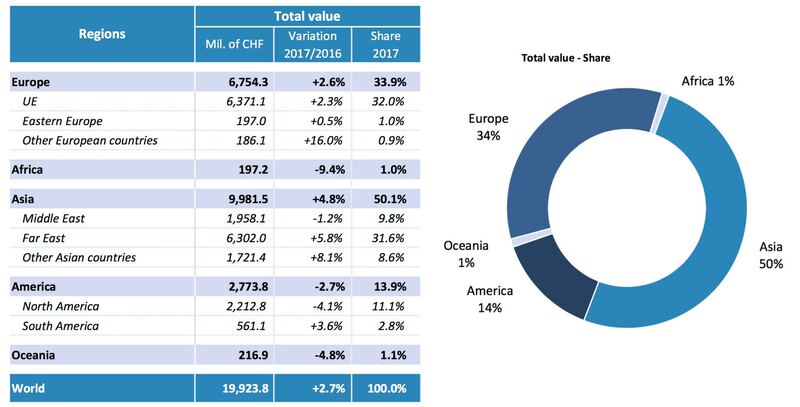 That anti-corruption campaign led the Swiss watch market’s global export value to tank in 2015 and 2016. 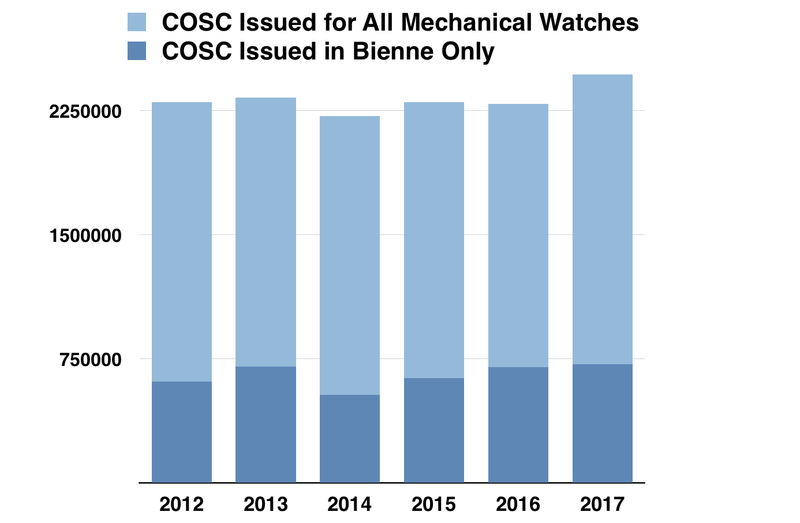 According to data by the Contrôle Officiel Suisse des Chronomètres, the Official Swiss Chronometer Testing, it has certified fewer mechanical Swiss watches in 2016 than in previous past four years. However, in 2017, we observe a jump again, indicating a sudden increase in production to cope with demand. China now seems set to lead the recovery of this entire industry, and it’s all due to a large generation of young, affluent consumers who are creating the largest demand for luxury watches in the history of the world. Follow me on Twitter @RolexMagazine and read more Rolex business news. Labels: Stories by Danny, What Is Really Going On With Rolex Supply & Demand?